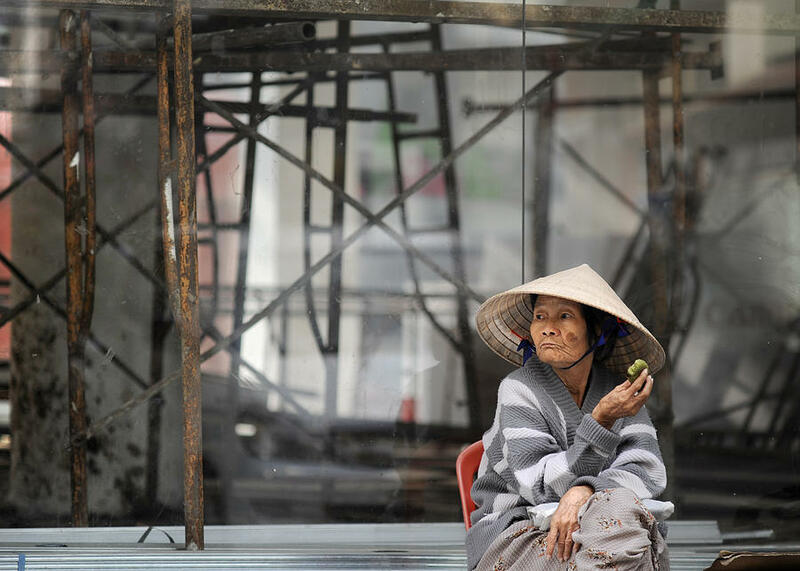 Saigon Lady is a photograph by Rafa Rivas which was uploaded on January 13th, 2010. 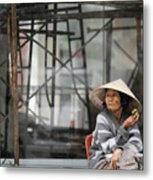 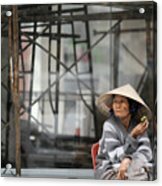 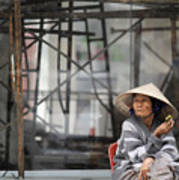 An elderly woman sits in a street of Saigon, Vietnam, while she eats a cake in January 2009. Rafa, This is another excellent photo.